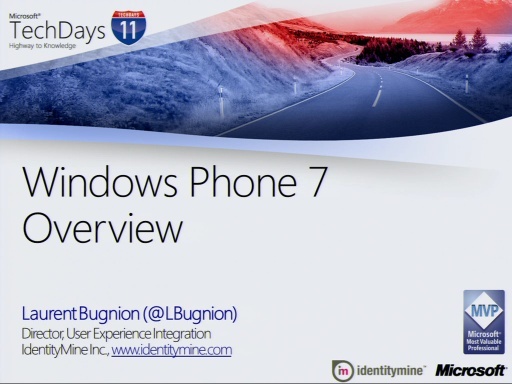 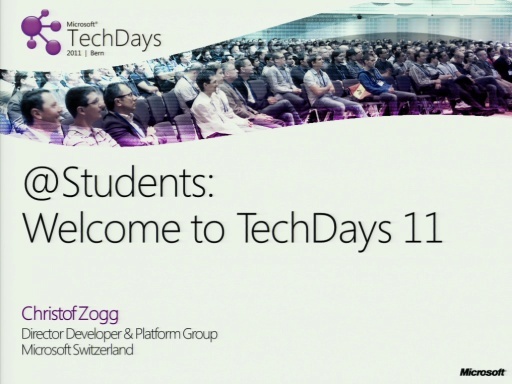 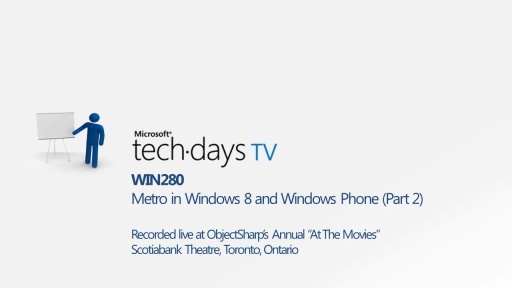 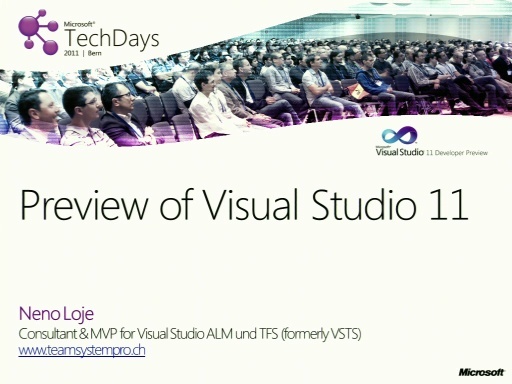 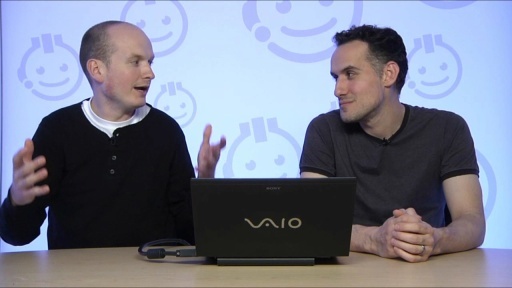 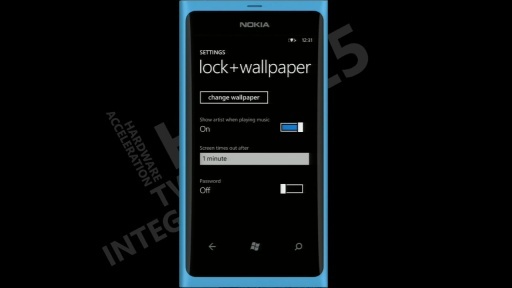 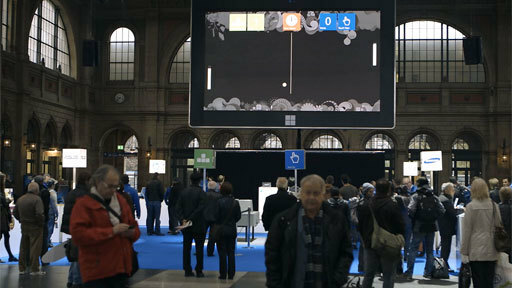 Play TechDays 11 Bern - Windows Phone 7.5 „Mango“ – what’s new for Developers? 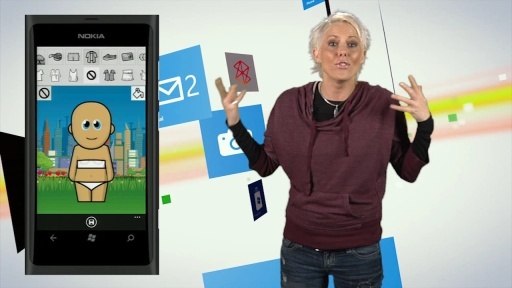 Just a year after Windows Phone 7 was released to the market, Microsoft is updating the already widely popular platform to a new release called "Mango", which adds a lot of highly anticipated features, especially for developers. 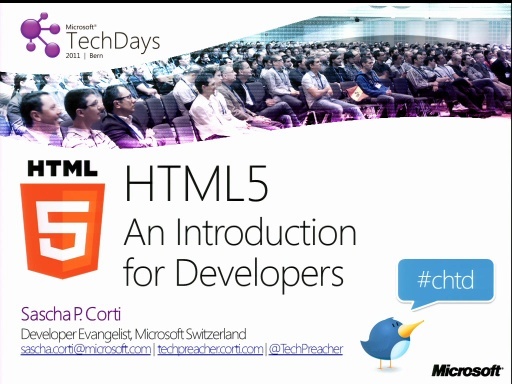 This session will introduce you to what's new in the Mango platform for you as a developer. 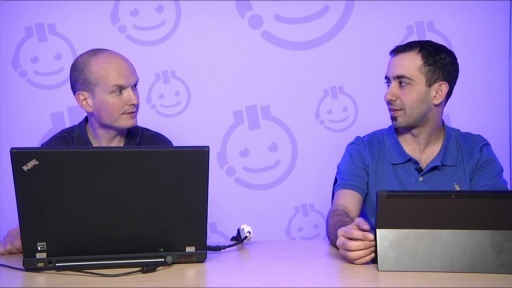 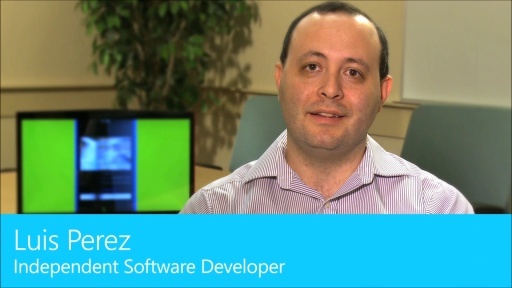 Many samples will show you the latest additions including background agents, the new on-device database, how to make your application run in the background and how to create augmented-reality applications or create multiple live tiles per application, that can be easily updated from within the running app.